COMBINE ALL INGREDIENTS IN A GLASS OVER ICE. TOP WITH SPARKLING SODA. GARNISH WITH A LEMON WEDGE AND A THIN CUCUMBER SLICE. A REFRESHING TWIST FOR THE PERFECT DRINK TO COOL DOWN A HOT SOUTH FLORIDA SUMMER DAY. POOR INGREDIENTS INTO A SHAKER, ADD ICE AND SHAKE BABY, SHAKE. 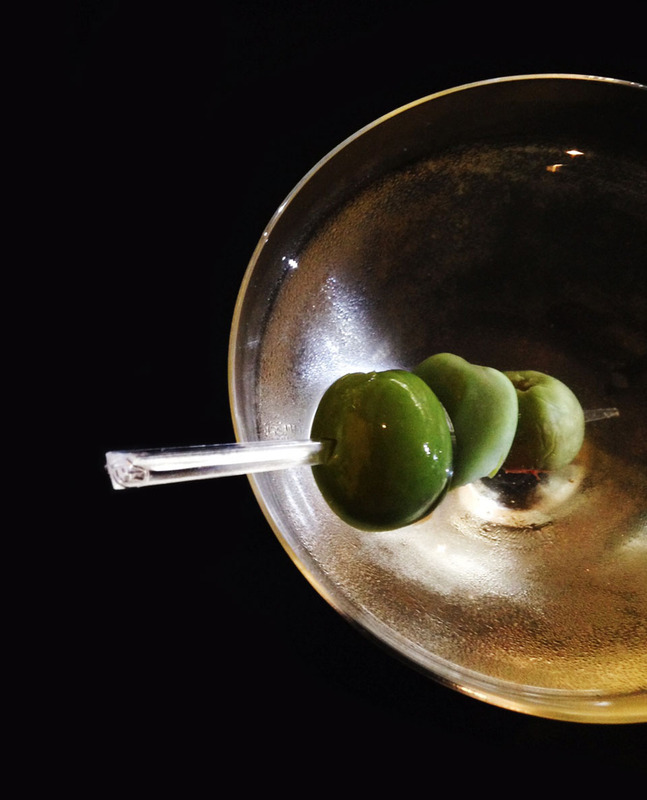 SERVE UP IN A FABULOUS MARTINI GLASS. GARNISH WITH A LEMON TWIST OR BLUE CHEESE STUFFED OLIVE. CHEERS TO A CLASSIC! 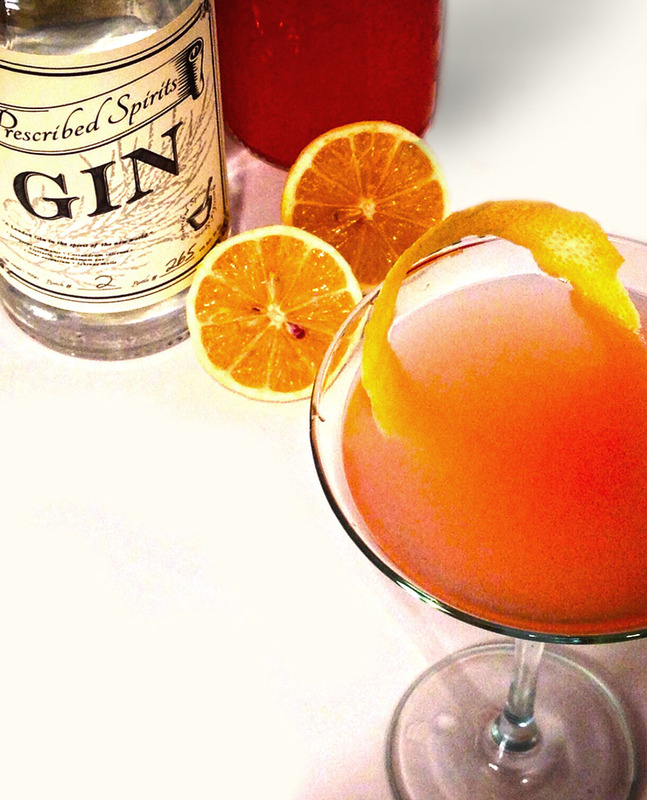 ADD PRESCRIBED SPIRITS AMERICAN GIN, SIMPLE SYRUP AND BLOOD ORANGE JUICE INTO A SHAKER OVER ICE. SHAKE WELL. POOR INTO A CHAMPAGNE FLUTE. POP THE BUBBLY AND TOP WITH CHILLED CHAMPAGNE. MEASURE AND POOR ALL INGREDIENTS INTO A ROCKS GLASS. STIR WELL, ADD ICE AND TOP WITH CLUB SODA. 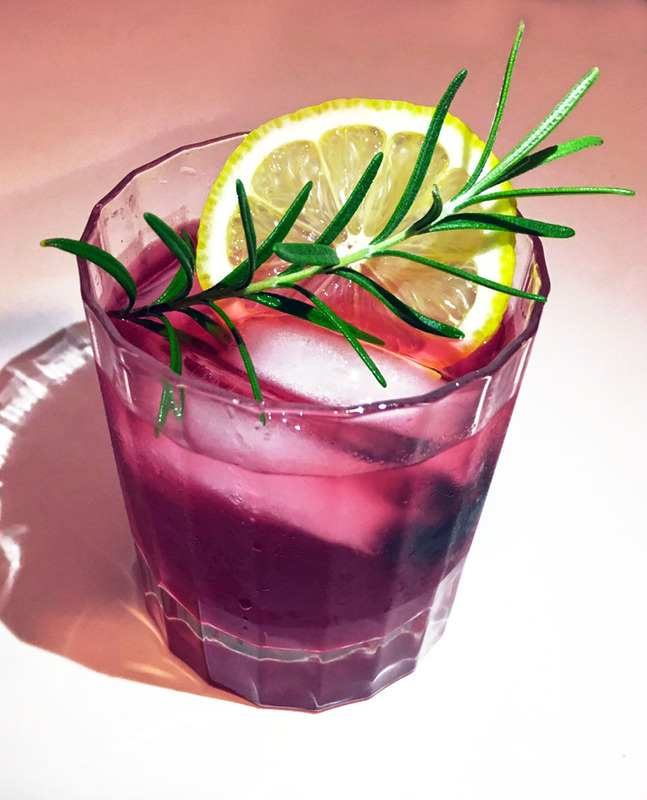 GARNISH WITH BLACKBERRIES OR FRESH HERBS AND CITRUS. 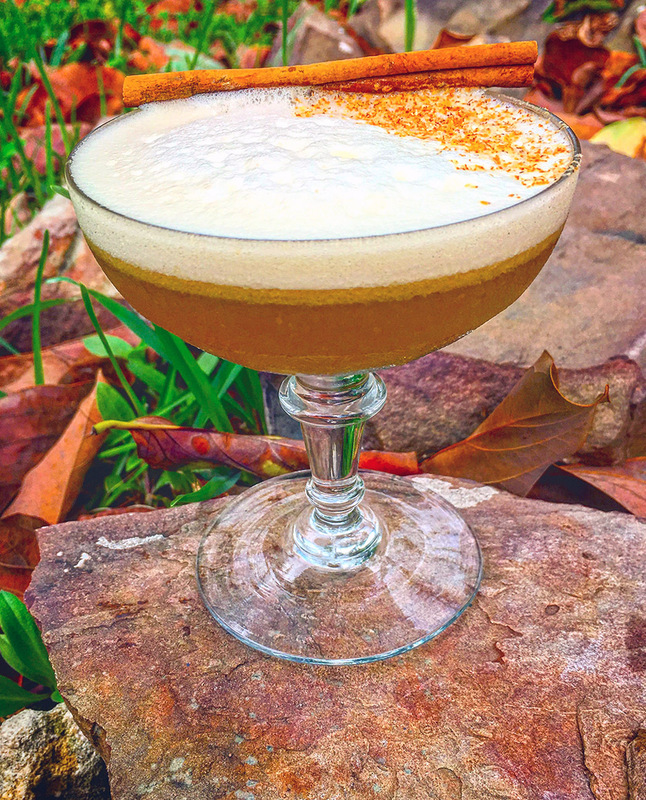 SERVE AS THE SIGNATURE COCKTAIL AT YOUR NEXT EVENT AND WE PROMISE IT WILL GET THE PARTY STARTED! COMBINE A PINCH OF SUGAR, ANGOSTURA BITTERS IN A ROCKS GLASS. STIR UNTIL SUGAR IS DISSOLVED. ADD PRESCRIBED SPIRITS BARREL FINISHED GIN AND GIVE IT A QUICK STIR. ADD ONE LARGE ICE CUBE. 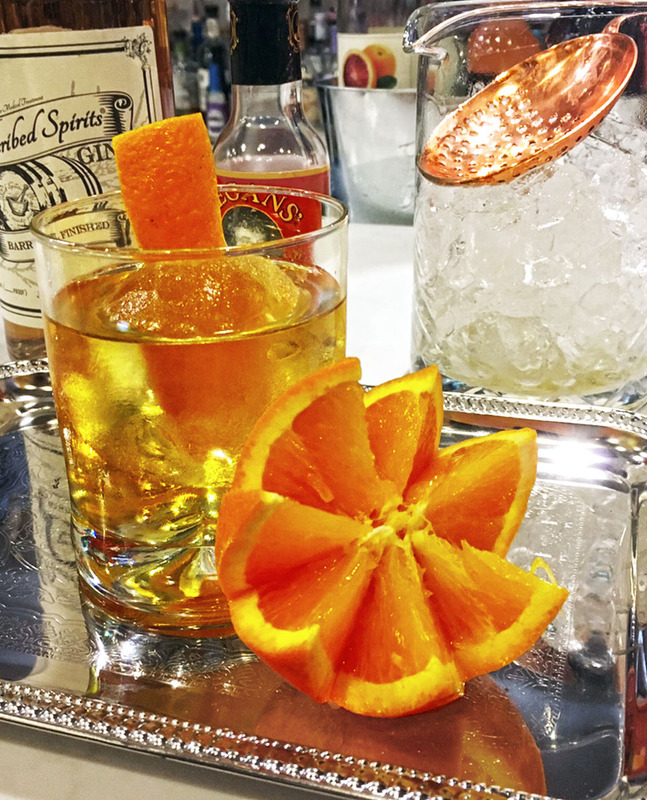 GARNISH WITH A FRESH ORANGE PEEL. COMBINE ALL INGREDIENTS IN A SHAKER OVER ICE. 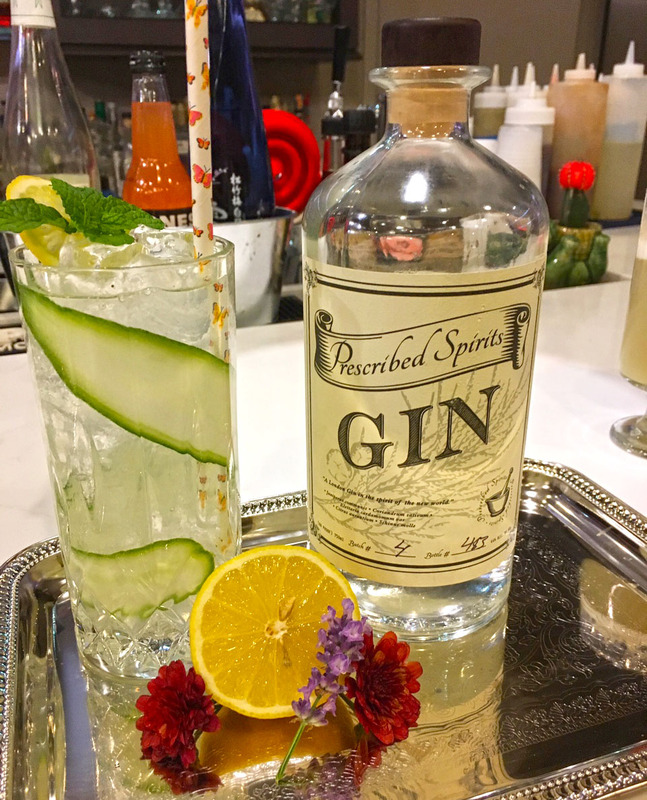 Hand crafted American Gin distilled in Fort Lauderdale and enjoyed everywhere.